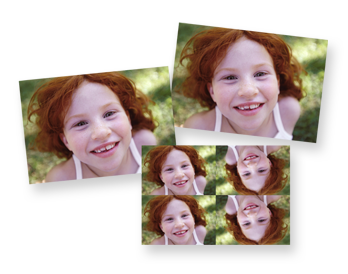 With this handy print pack you have all your beautiful photo memories to hand. 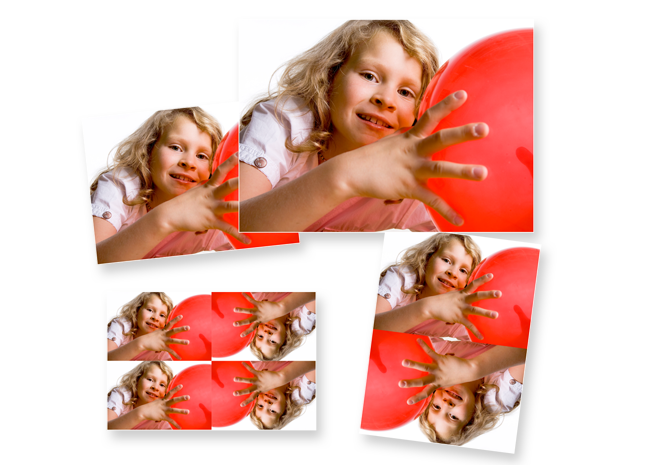 Ideal to take with you to share anywhere. 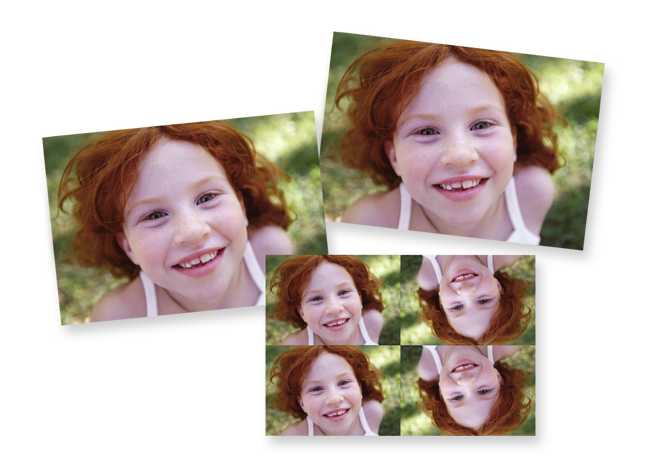 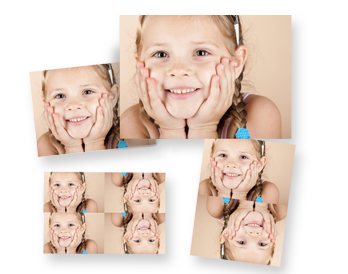 This print pack offers an inexpensive way to print the whole family's favourite photographs.